I am not a juice person. I find it totally wasteful stripping off all that good source of fibre away and drinking a simple form of sugar. So when I hear people on a juice diet or a liquid diet, I feel sorry for them and really want to tell them “just have a piece of fruit or a bowl of salads instead!!!”. Sorry I’m skeptical about it. 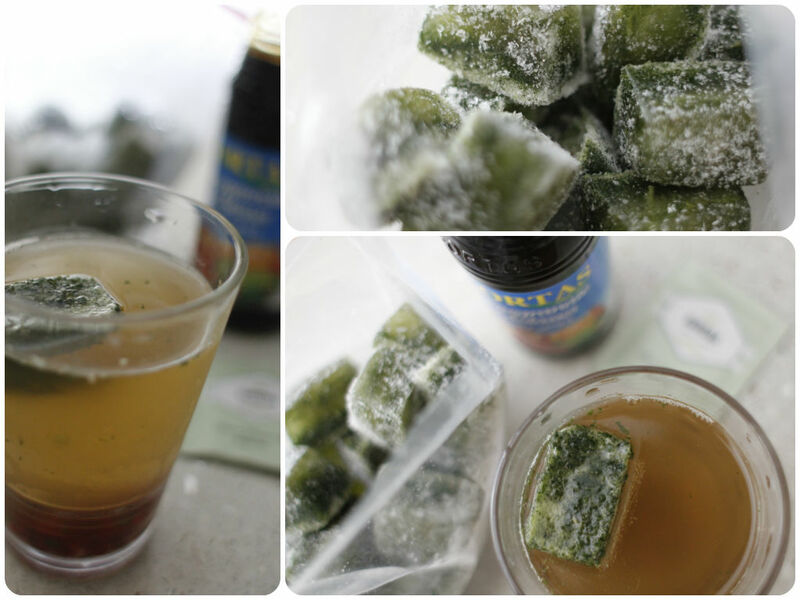 Although I’m not a fan of juices, I crave for cool refreshing drinks in hot summer days. I do mix and experiment different ingredients to make summer beverages and this is by far one of the best. I think it would be nice having it warm in winter as well. Since I don’t measure things, you can adjust the strength of the tea and how sweet you want in your drink.